It can restore nuget package, build solutions, detect & run unit tests, pack nuget packages, and publish them to nuget.org. I tried it for one release and result was good. But I thought more about this and I found that I'm mixing different concerns by this practice.... While NuGet provides all the power needed to explicitly control every aspect of a package (something the exacting control freak in me really appreciates), a simple project like this doesn’t need anything more than the standard conventions. 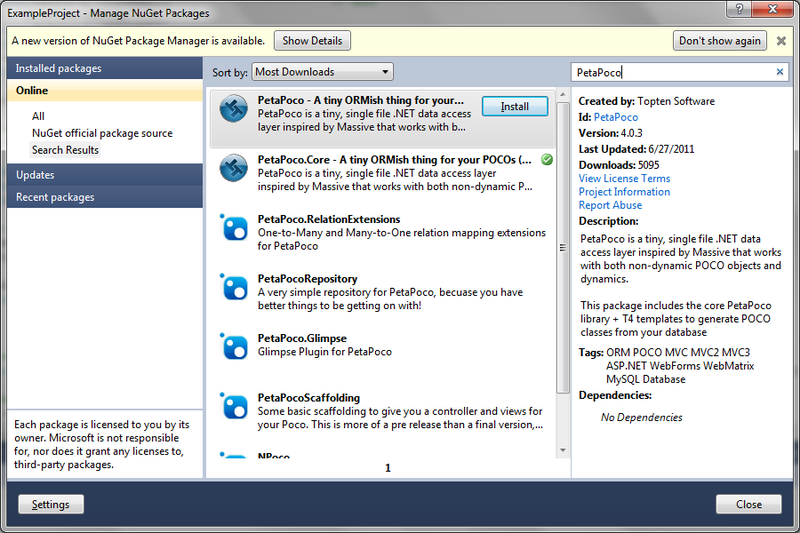 To get the latest version of the psake NuGet package you would need to install it using the Package Manager console, or the Manage Packages dialog or by knowing the exact version of the package, adding that into the packages.config file, and using package restore. Since psake is a solution level package it does not update your project the last option is feasible. 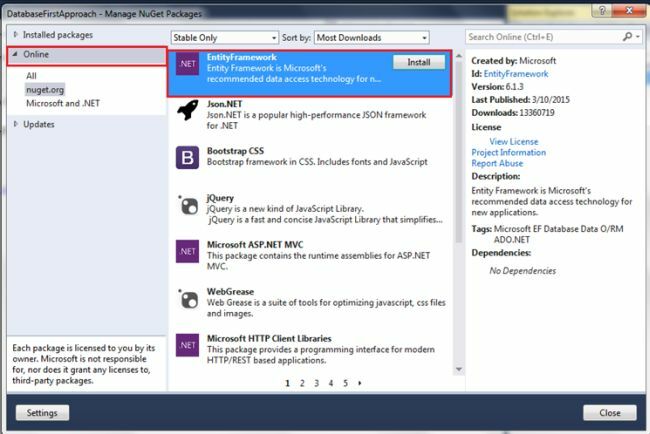 It gathers your NuGet packages into a single bundle that you can easily manage. The easiest way to get Chewie is to use its NuGet package . 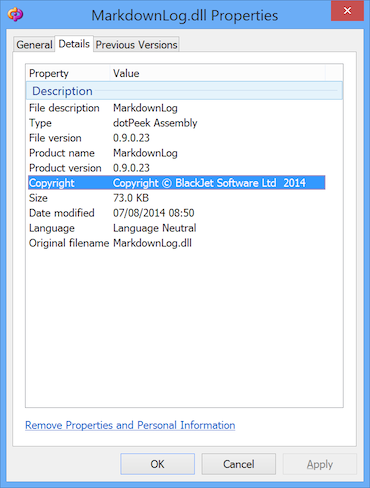 If you install Chewie through Visual Studio, you'll have access to a couple of new commands in the Package Manager Console (PMC). Pretty much you have to run nuget command line manually on each of possibly many project folder's package.config; or alternatively have your rake/psake search each folder for packages.config. I'm really shocked because a minority of devs go as far as command line builds.